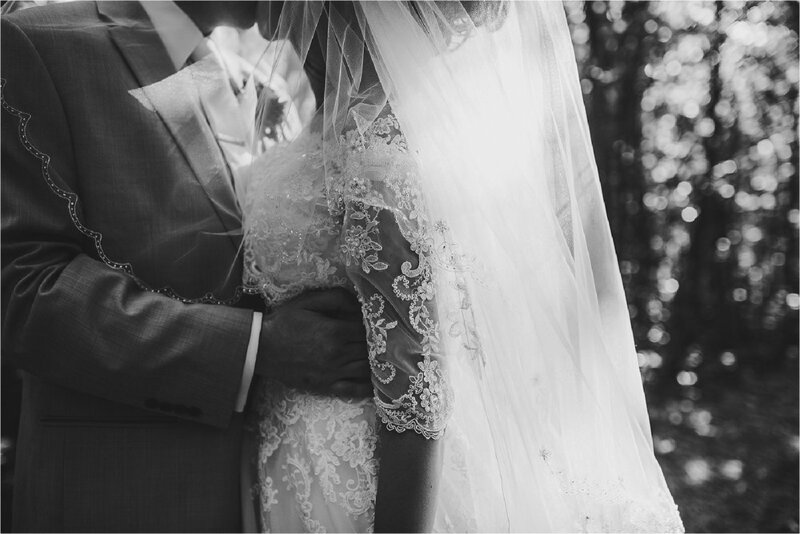 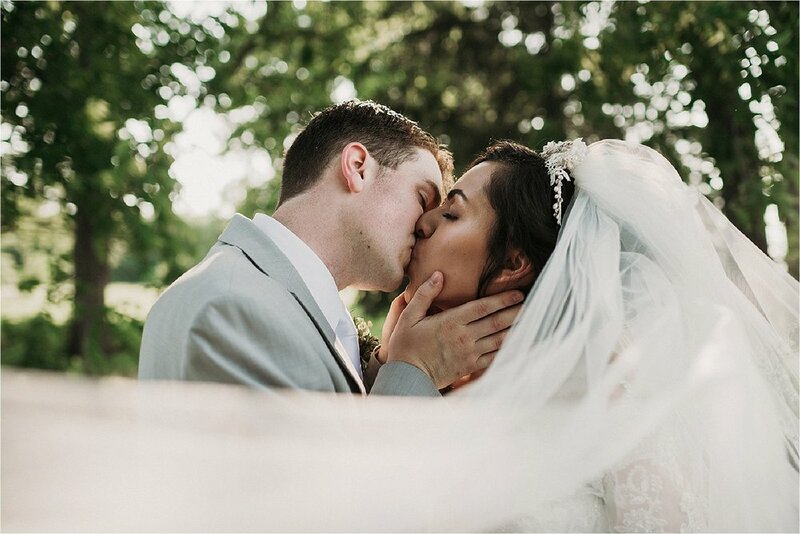 Amberly + Zachary’s wedding was on a perfect Wisconsin summer day. 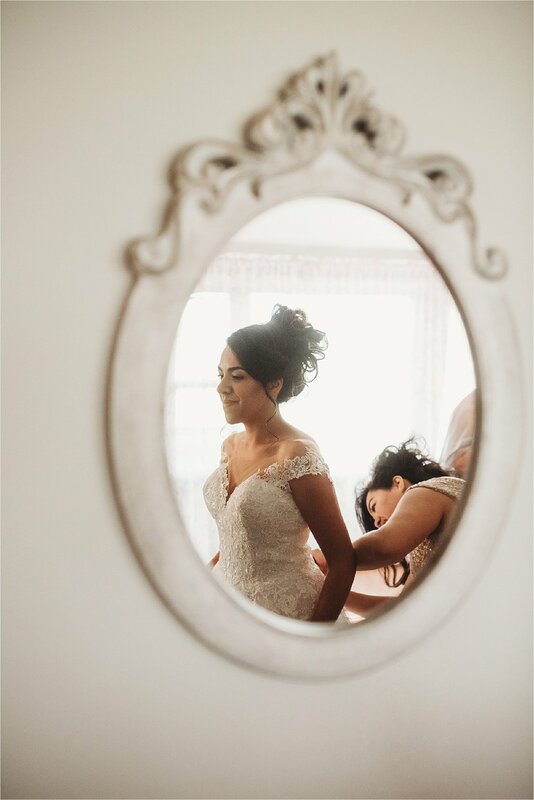 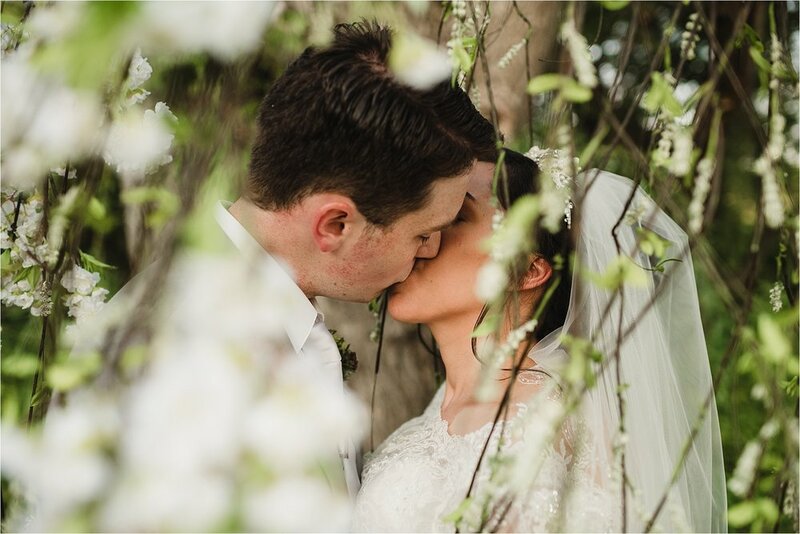 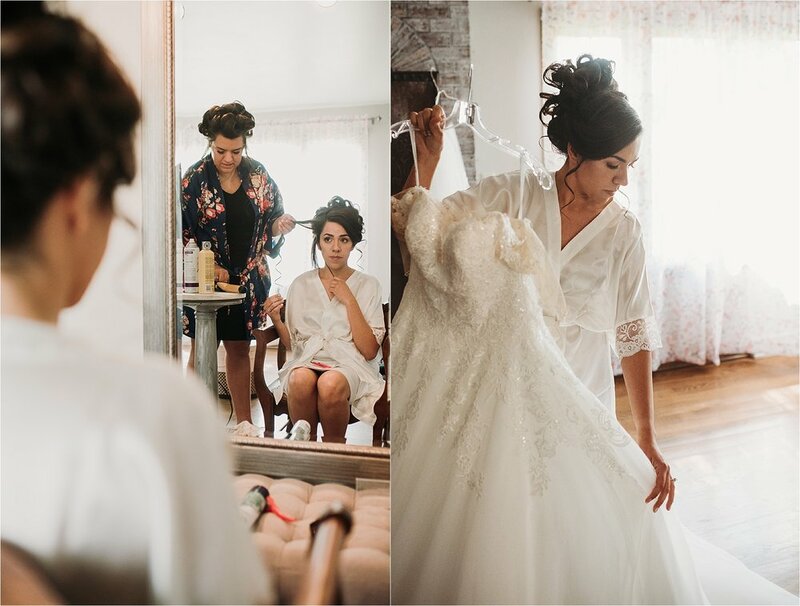 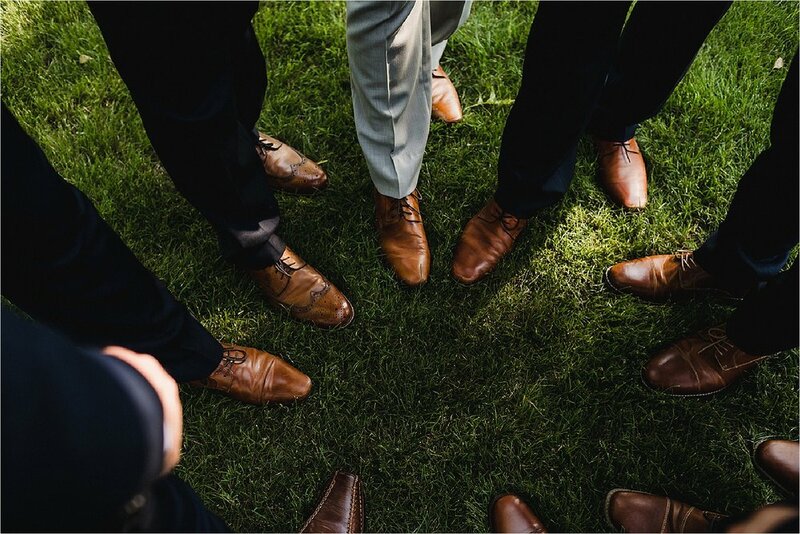 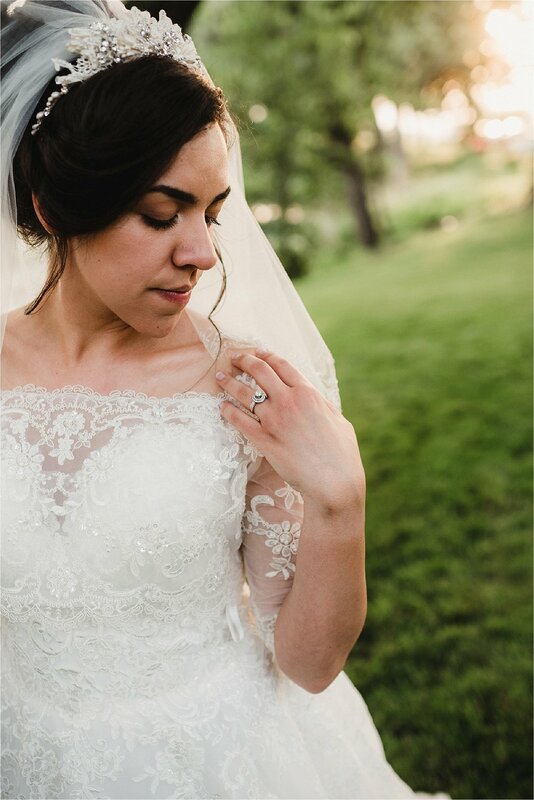 Their whole wedding was extremely personalized, the Bride’s mother designed the florals (which were out of this world stunning) and the Bride’s father officiated the ceremony. 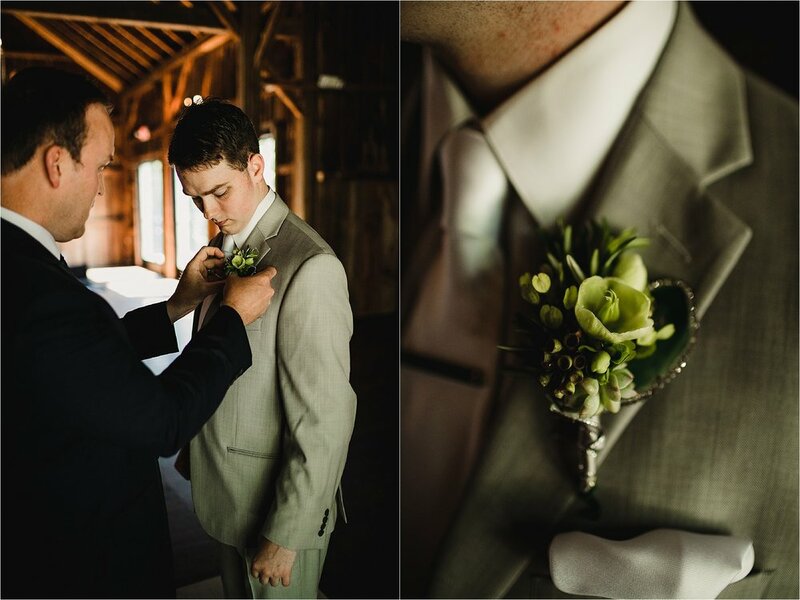 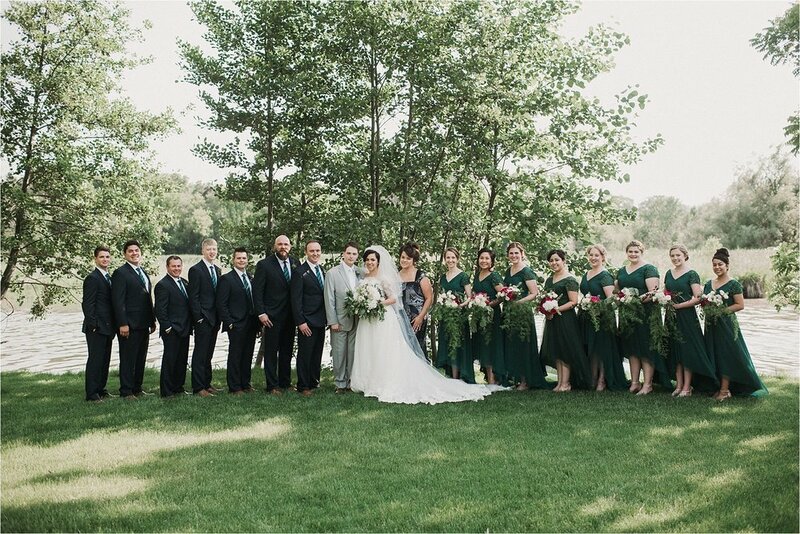 The Wedding featured lots of greenery, pops of bright color, an elegant dress and a beautiful barn reception space at The Landing 1841. 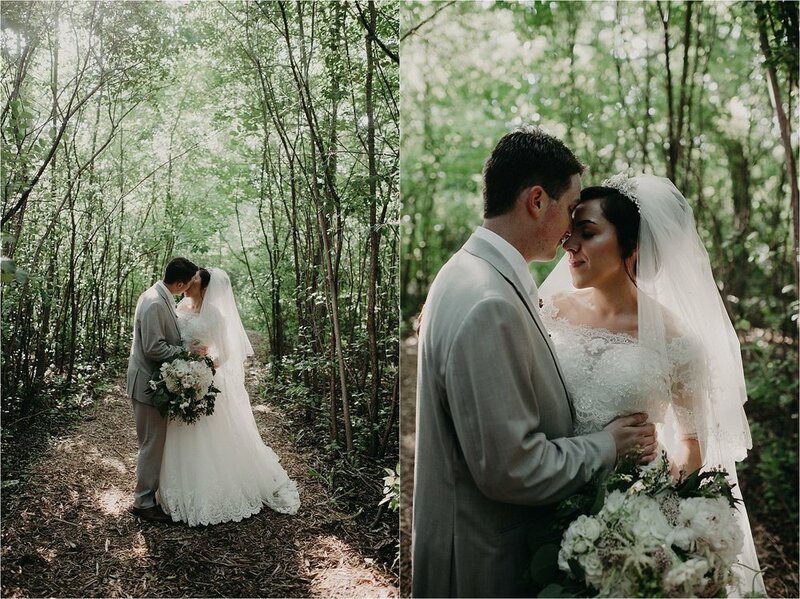 The summer light gave us an amazing glow for their bridal portraits and I couldn’t be happier to be a part of such an exciting day!